It’s good to watch movies like Clash of the Titans or Lord of the Rings. They always have an element of surprise in store for you. 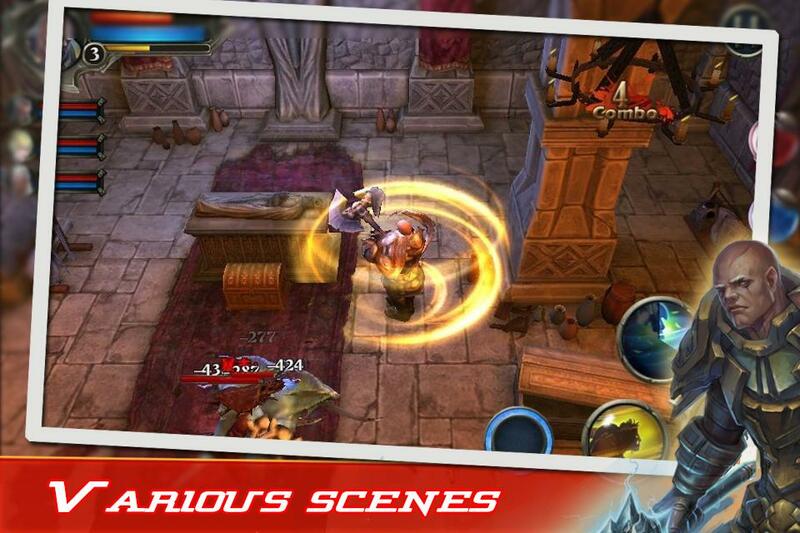 The battle scenes are fierce when shining swords and heavy hammers strike and red hot sparks come out. A heavy shower of sharp weapons from both sides covers the sky and for a moment, it’s a solar eclipse. Big animals take a roll in the battleground humiliating their enemies. In fact, the biggest animals don’t have a stand for themselves but it’s the tiny soldier sitting at their top, controlling them who decide their fortune. The magic is in the air and it strikes hard more than any man-made weapon. So when all these happenings are part of the same painting, don’t you think it would be a big mistake to miss it at the exhibition? 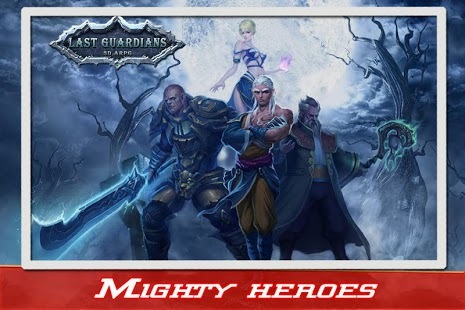 I am talking about the latest Android app called Last Guardians. 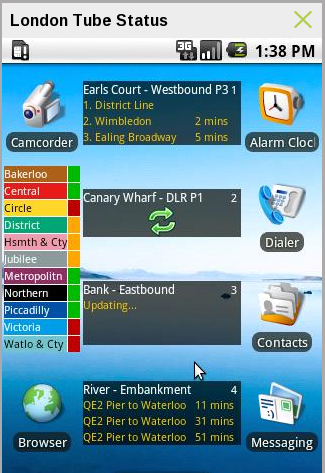 The app is compatible with all the devices running Android 2.3 or any later version of the OS. 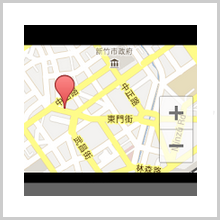 The app already has near around 50 thousand downloads. So let’s check out the reason behind this success. This RPG game is based in a world dominated by dark forces and your role is pretty simple: fight the devil and bring back the light. As simply as I said it, it’s as difficult to do. There are 20+ monsters to fight with who have nothing else than their life to put at stake and they really don’t care about it. 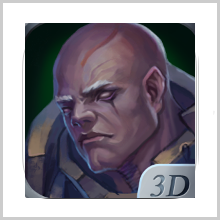 You’ll be recruiting many different heroes who have their own skills and abilities as their distinctive features. But a warrior is defined by two words: skill and weapon. So as long as you don’t have the right weapons for the hands of these heroes, what can you expect of them? If a person says that he can fly, what will make you believe him? Of course, if he shows you. Similarly, when the plot is fictional, you need the support of your graphics team to make the audience believe that it can actually happen. That’s why Last Guardians has succeeded so much in this genre of games. They have got the animations, the imagination, and the fictional setup that this type of game needs to stand on. They have developed such characters that you can actually presume in the role of a hero, that they can save you. The game has a span of more than 20+ levels and with the right set of tools; they have very well managed to provide you with the unique elements at each stage. The controls are also quite intuitive that add to a user friendly gameplay. Overall, there is no reason for me to stand back and just keep staring at this painting. I’ll go and buy it. 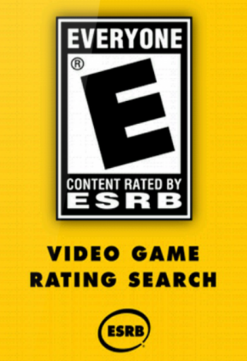 What’s more interesting is that it’s available for free. Yes, there are some in-app purchases as well but that depends upon you and only you. So go check out this app in the Play Store today! 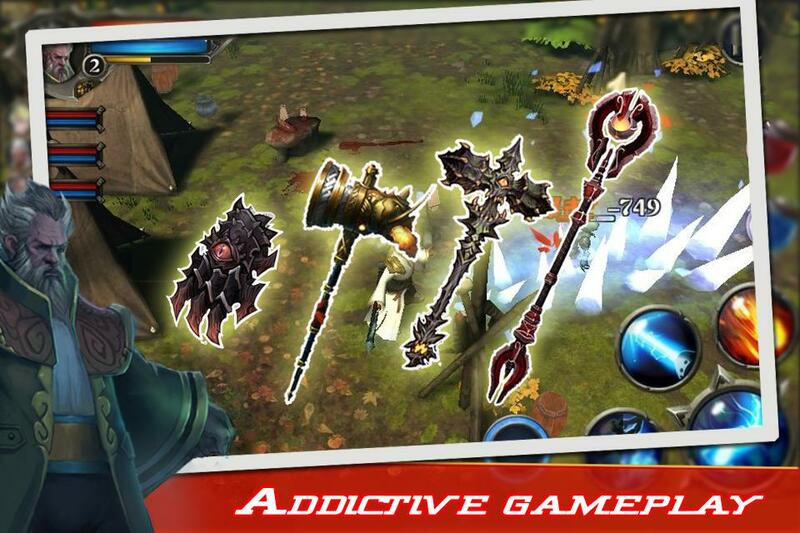 Pros: stunning 3D graphics; addictive gameplay; 20+ levels; smooth animations; Gears for power up; free. PreviousPICK1 – THE RIGHT CHOICE! 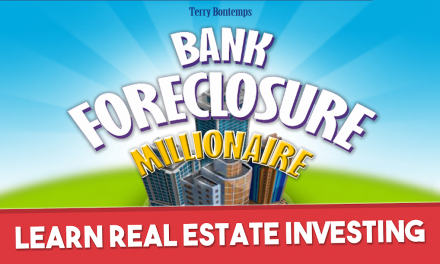 Learn how to get rich & build wealth with Bank Foreclosure Millionaire!